RIA institute of technology offers IT and Non IT training to students and professionals who like to improve skill set and grow in their career and personal life. We are a team of expert trainers who have joined together aiming to provide employable and skilled professionals and serve the ever growing demand of IT Industry. RIA Institute is a pioneer in the domain of professional training services with Advanced lab facilities and world-class. As the state-of-the-art IT training service We possess deep domain expertise and professional acumen among the key management team and training consultants. We have successfully trained over 10,000 students in Bangalore and helped them to sustain and grow in the challenging IT environment. 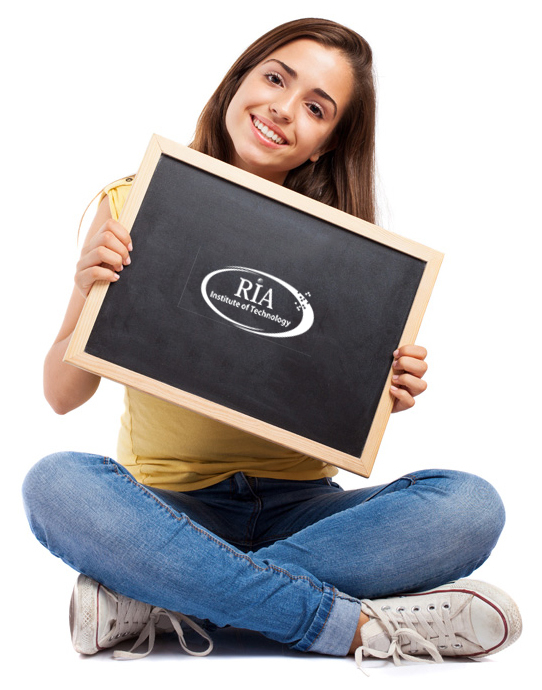 All the Trainers at RIA Institute are certified and are experienced professionals in relevant industry. Our syllabus covers most advanced topics to ensure that you get the best out of training programs. We offer placement assistance upon successfull completion of IT training modules by refering to open job positions. IT trainings conducted at RIA Institute are based on real time scenarios with practical exposure.